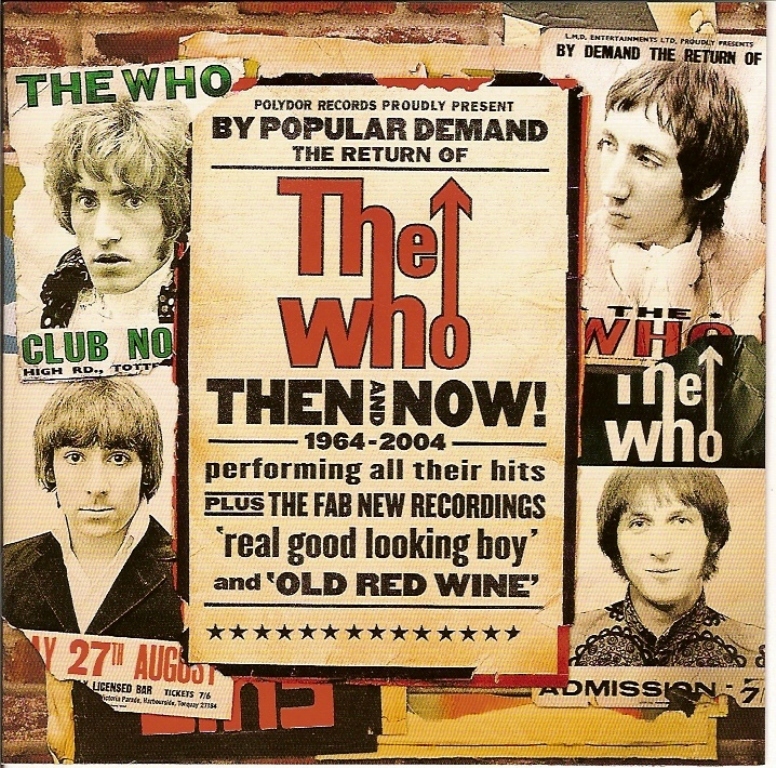 Old Melodies ...: The Who - Then and Now! 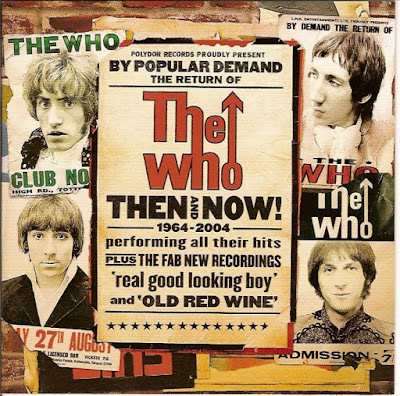 Then and Now is a greatest hits compilation album by The Who released internationally by Polydor Records and by Geffen Records in the United States. It features 18 Who classics and two new tracks—"Real Good Looking Boy" and "Old Red Wine"—which were the first Who originals since "Dig" from Pete Townshend's 1989 album The Iron Man. "Real Good Looking Boy" is a tribute to Elvis Presley, and "Old Red Wine" is a tribute to former band member John Entwistle, who died in 2002. The album was re-released in 2007 and replaced "Old Red Wine" with "It's Not Enough" from the 2006 album Endless Wire and "Summertime Blues" was replaced by "Baba O'Riley"
When Then and Now: Maximum Who was released in March 2004, there were no less than four Who hits compilations on the market (including the classic singles collection Meaty Beaty Big and Bouncy, which was available as an import), which raises the question: why another hits compilation, especially one that shares its title with Sanctuary's midline series of re-recorded live hits and new songs from B-level artists? The answer is, it's the first step in reintroducing the Who as an active recording unit -- the "now" part of the Then and Now equation. 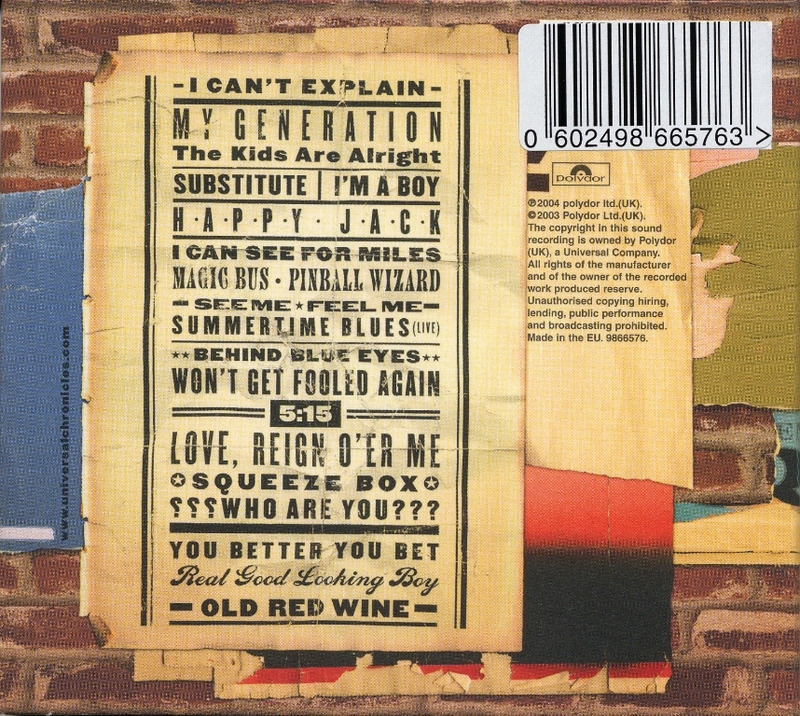 At the end of this disc, after 18 familiar hits have been trotted out, two new songs are unveiled: "Real Good Looking Boy" and "Old Red Wine." This is a rather low-key way of releasing new material from a classic act, but it's a smart move since it doesn't call attention to itself yet gives listeners an idea of what the forthcoming album, expected in either late 2004 or early 2005, might be like. While neither of the songs can compare with the previous 18 songs, that's an unfair comparison since these are low-key, mature works that would have worked well on a Pete Townshend solo album from the '80s. And that's a compliment -- the final two Who albums, Face Dances and It's Hard, had material that would have sounded better on a Townshend solo album, but he wasn't ready to break free, and the band wasn't ready to change its approach to suit his new material. 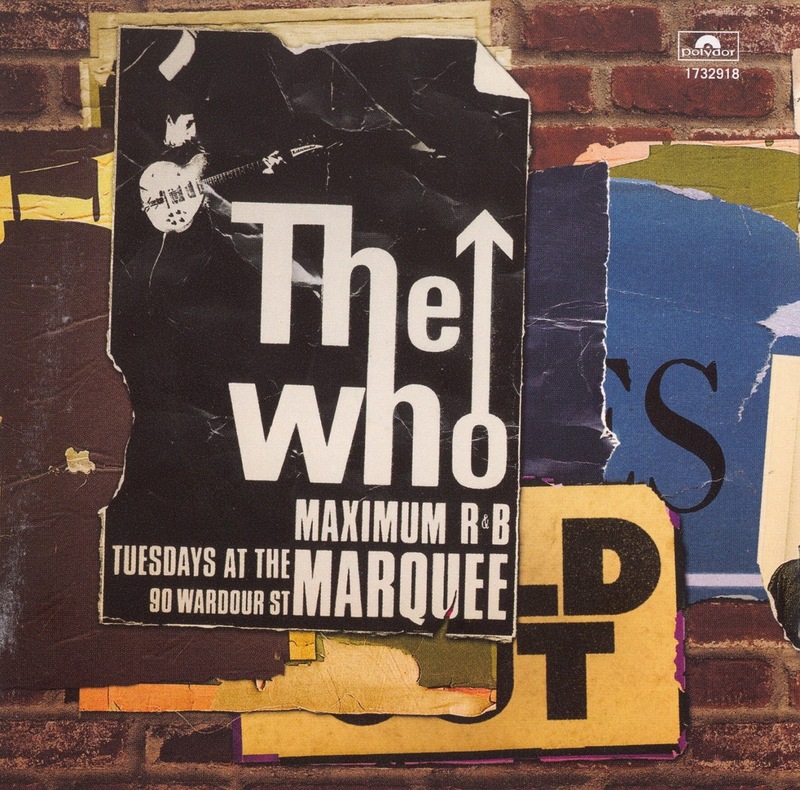 Here, the reconstituted band -- featuring longtime keyboardist Rabbit Bundrick and drummer Zak Starkey -- fits the material, and more importantly, Roger Daltrey has grown considerably as a vocalist, delivering the nuance within Townshend's lyrics (compare his delivery on "Real Good Looking Boy" to "You Better You Bet," where he just blows through the words). While this is not classic Who, it is the most interesting music either Townshend or Daltrey has made in nearly 20 years, and it bodes well for the forthcoming full-length. 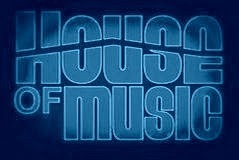 Whether that justifies yet another Who compilation is another matter, particularly since the audience that most wants to hear this new material will already have each song on this disc several times over in its collection, which will no doubt frustrate collectors. 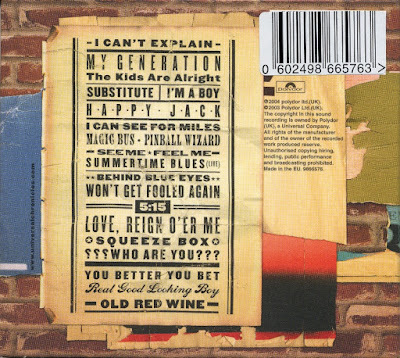 On the other hand, this is one of the better hits-oriented compilations, containing nothing but the biggest FM hits, and if a casual listener doesn't already have My Generation: The Very Best of the Who or any other single-disc sampler, they'll be satisfied with this since, apart from these two very good new tracks, it's virtually interchangeable with any other career-spanning single-disc sampler.